A lifetime on the highways and byways takes its toll on just about every vehicle, whether through wear and tear like rust and dings, or damage to panels, the frame, or chassis from accidents or road hazards. Even if your car or truck has beaten the odds or been carefully preserved, you might just be ready for a new look to your investment. Rehab Garage offers fabrication work on both factory and custom panels, as well as frame repair, custom chassis, and rust removal. 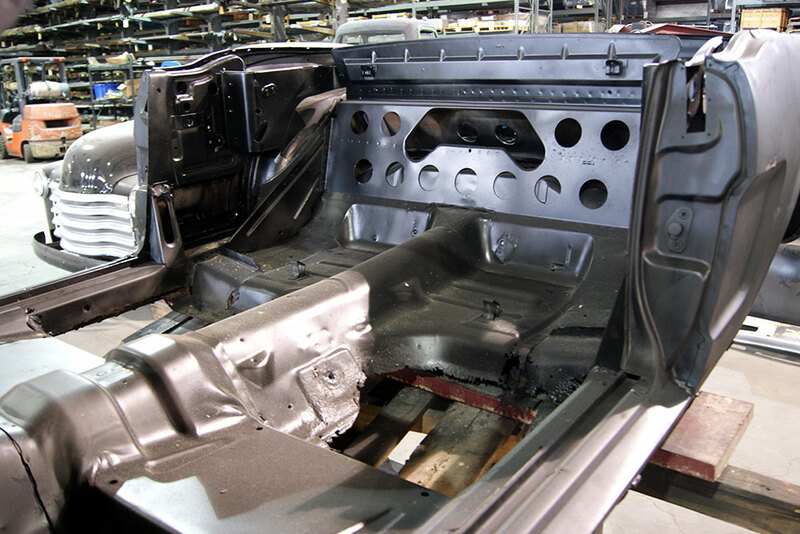 Our fabrication experts can restore the former glory of your vehicle, or give it a whole new identity, from the inside out.